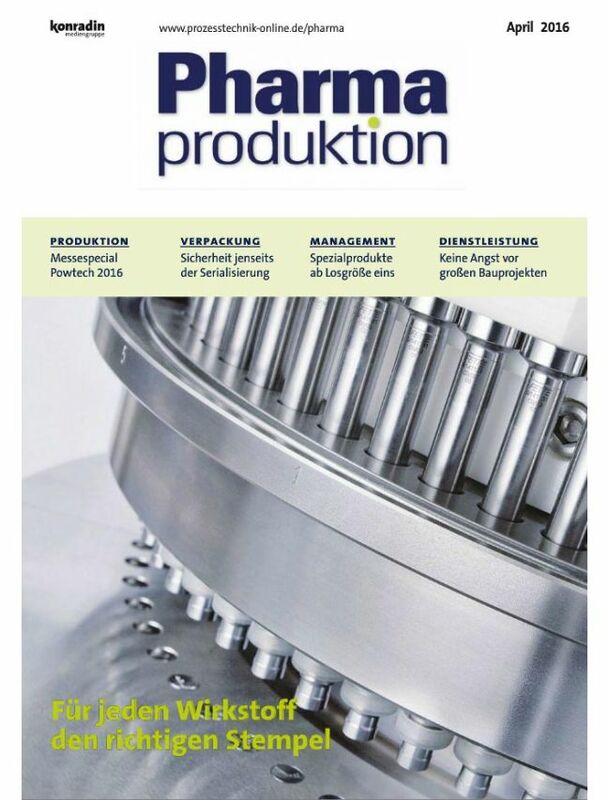 Pharmaproduktion is a German quarterly trade magazine for professionals of the chemical and pharmaceutical industry. This publication describes the processes, systems, equipment and components for the chemical and pharmaceutical industries. Topics include IT solutions, instrumentation and automation technology, analytical technology, packaging, storage and materials handling as well as economic news focused on the biomedical industry.